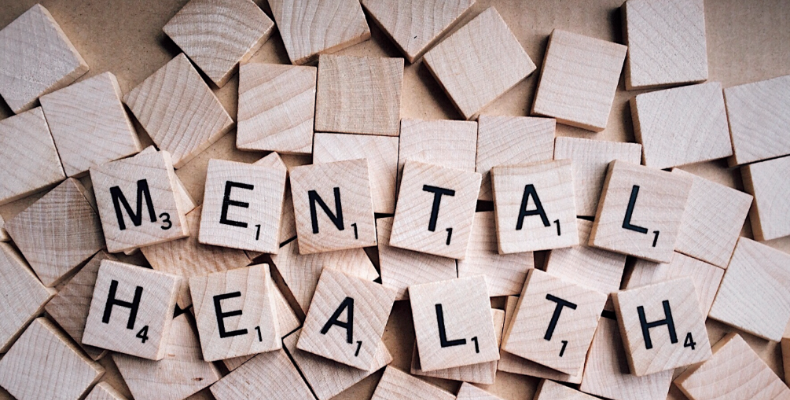 An open letter signed by more than 50 leaders from across education, business and mental health urges the Government to prioritise its manifesto pledge to amend health and safety legislation to put mental and physical first aid on an equal footing. This follows the delivery of a petition of over 200,000 public signatures to 10 Downing Street as part of a mental health campaign called ‘Where’s Your Head At?’, founded by Natasha Devon MBE, Mental Health First Aid England and Bauer Media. This call comes at a time when mental ill health affects around one in five 16–24-year-olds. Research by the Universities and Colleges Employers Association has also shown that mental ill health accounts for around 20% of days lost for university employees, with around two-thirds of academics with mental health issues saying these are related to the impact their work has on their wellbeing.